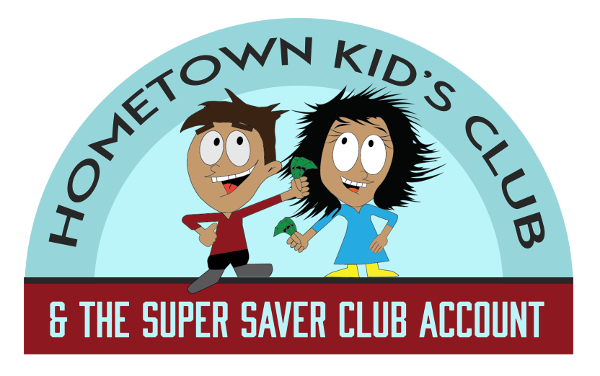 How do I sign up for an HTKid $uper $aver Club Account? Must be no older than 12 years. Must have a parent, grandparent or legal guardian present when opening account. Must bring Social Security Card. We recognize that protecting children's identities and privacy is important. We comply with the practices established under the Children's Online Privacy Protection Act (COPPA). We do not knowingly market to or solicit information from children under 13 without parental consent. Here are some games that will help you learn all about being responsible with money! Just Choose one! * Looking Out for Children - We recognize that protecting children's identities and privacy is important. We comply with the practices established under the Children's Online Privacy Protection Act (COPPA). We do not knowingly market to or solicit information from children under 13 without parental consent. * We have found some fun sites for kids and teens to visit and thought we would share them with you. We believe them to be age appropriate, but you should check them out before letting your child go online. * We are not responsible for the material on any of the above sites or any sites connected to after leaving bankofmarionva.com. 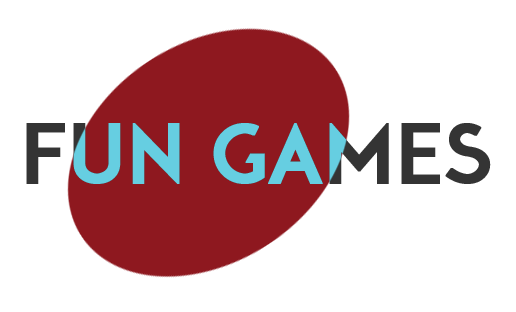 We do not endorse and are not responsible for the content or privacy practices of these sites.